The issue everyone was talking about this past weekend was Joe Biden and his affectionate, physical, tactile style with women (and men and children). 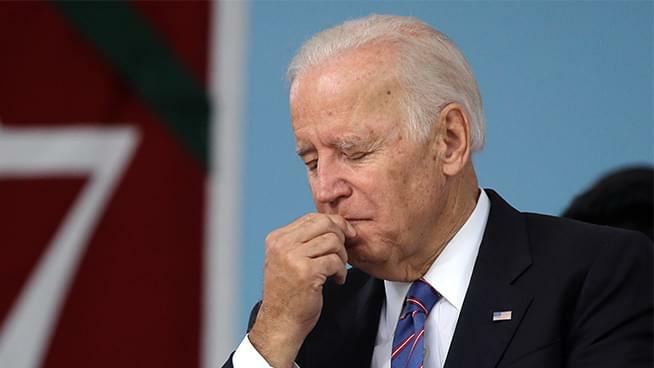 We talked with Michael Scherer, Washington Post national political reporter about whether this would hurt him should Biden run for the 2020 Democratic nomination. We also discussed how the Democrats are dealing with the #MeToo movement (former Senator Al Franken comes to mind) and the way some of his potential opponents are playing the controversy.